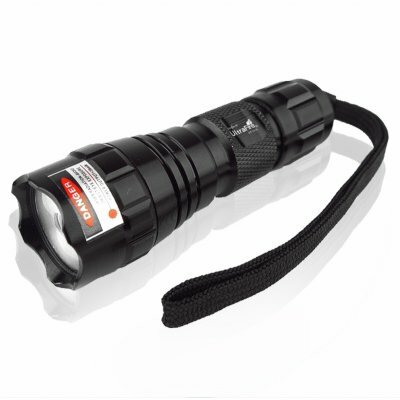 Successfully Added High Power 30mW Laser Pointer to your Shopping Cart. A true made in China gadget, Chinavasion presents this very powerful 30mW laser pointer with multiple fun and practical uses. This Class IIIB laser can paint a target up to 750 meters away, which is much more than is ever needed but very cool neither the less. Make you own night time laser show, or point out object on the screen with incredible clarity. A super low wholesale price as well as a fun gadget factor make this a don't miss product for everyone. Note: Do not shine this laser directly into eyes..